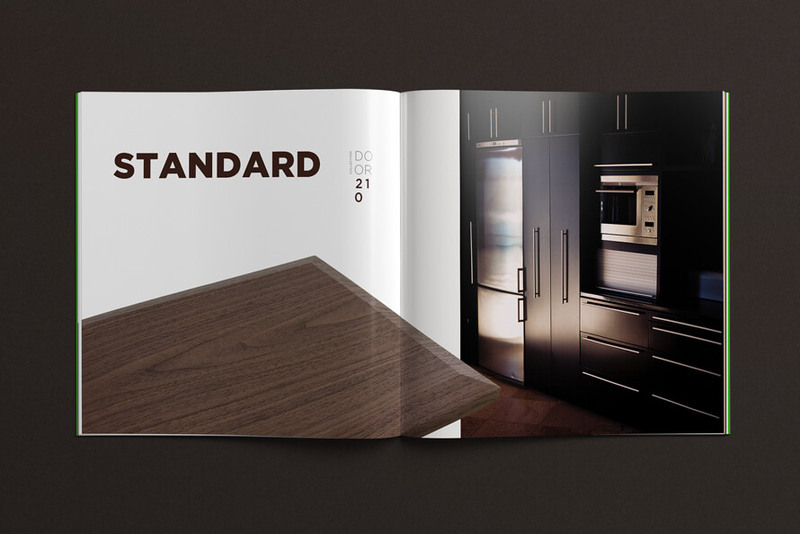 For the past 20 years, Metro Doors has been crafting the finest Thermoplastic MDF cabinet doors and kitchen accessories. 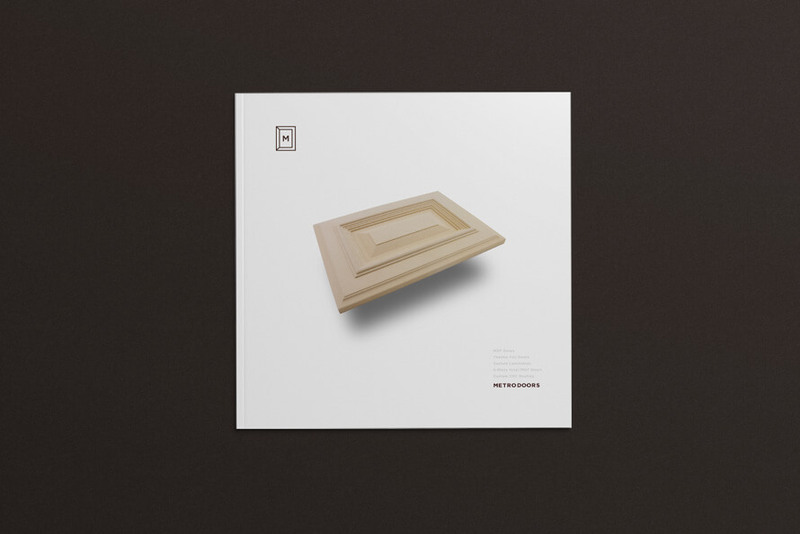 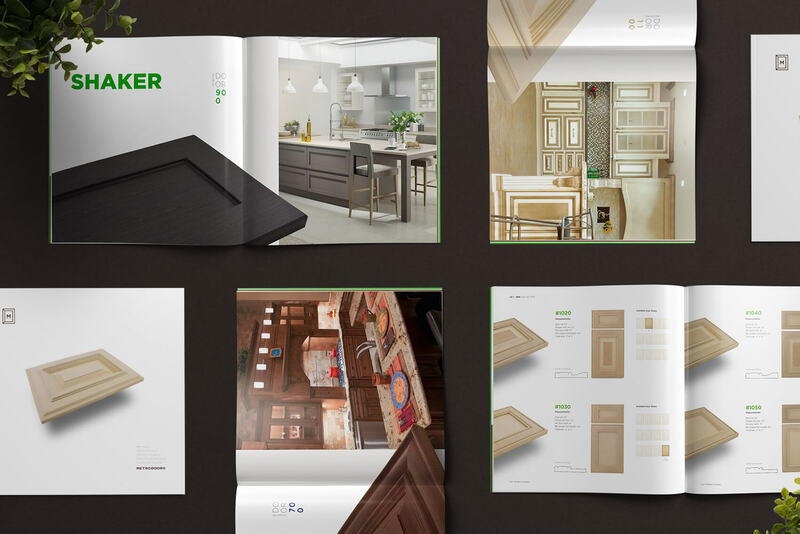 Nothing was tasked with establishing a new brand identity and product catalog for Metro Doors. 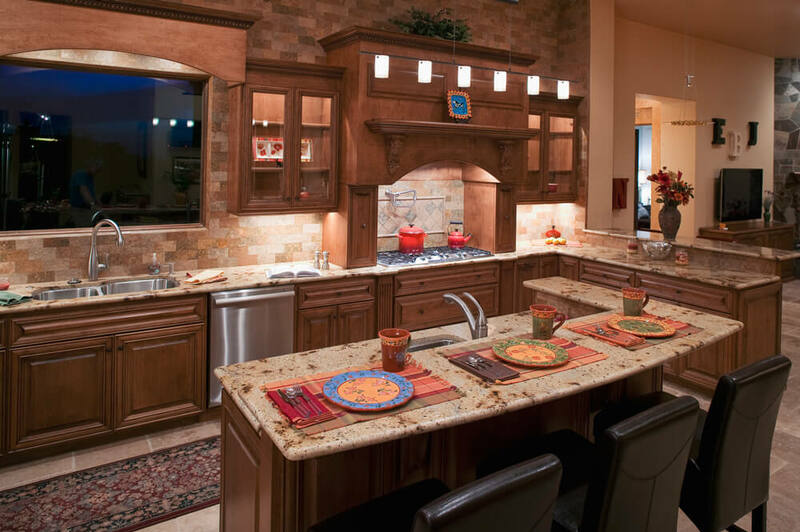 Their service offering is extensive, featuring 5 collections with over a hundred products available. 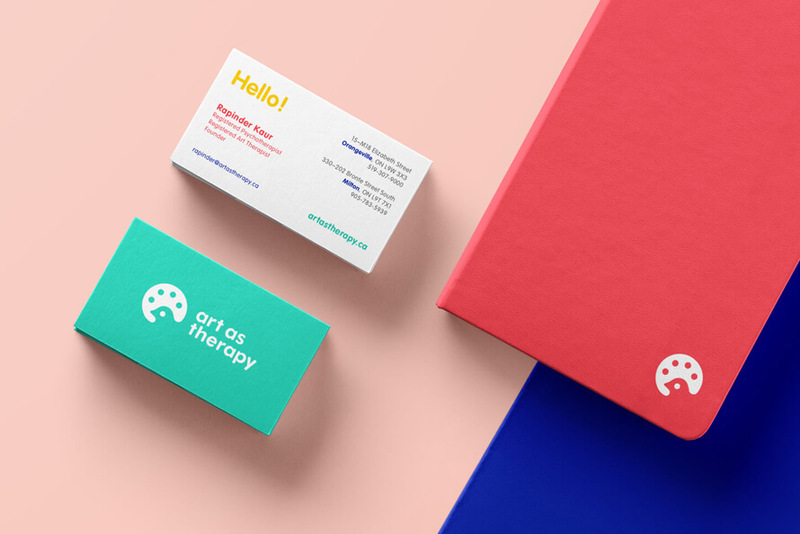 The goal was to create a brand that modern and fresh, with emphasis on quality. 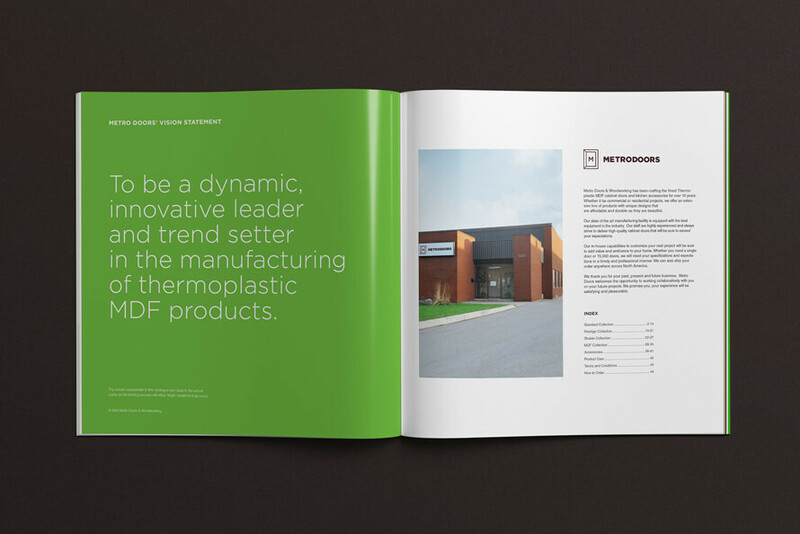 Being in a highly competitive industry, it was imporant for them to stand out, and make shopping for their products simple. 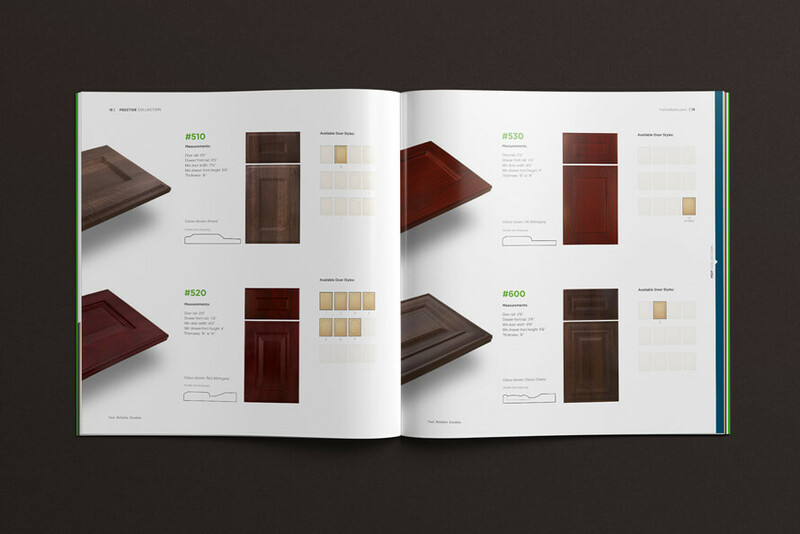 While redesigning the catalog, it was important to understand how we could create the best user experience. 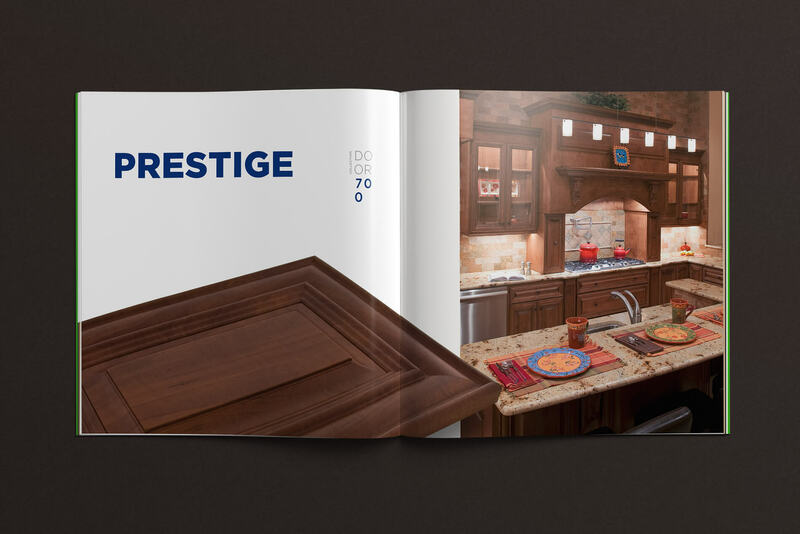 Through research, we were able to identitfy that customers were not interested in technical jargon that most woodworking catalogs have. 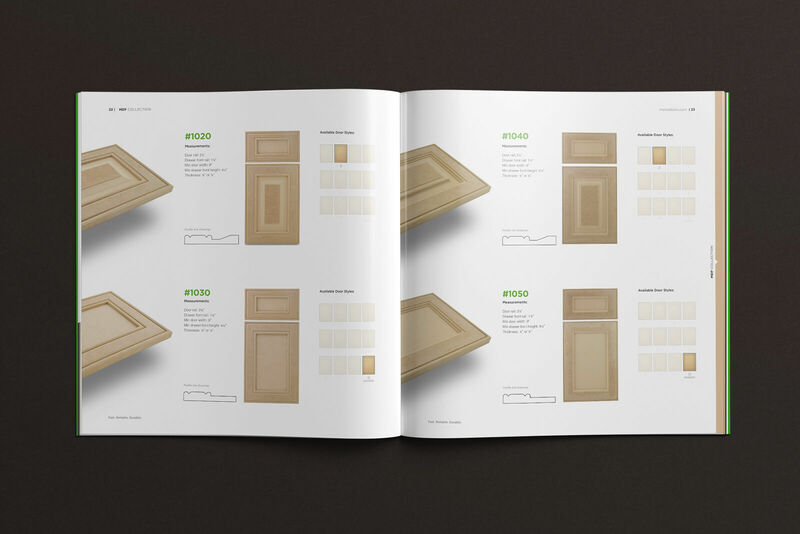 We focused instead on high-caliber product photography in contrast with simple illustrations that identified the door styles available in each series. 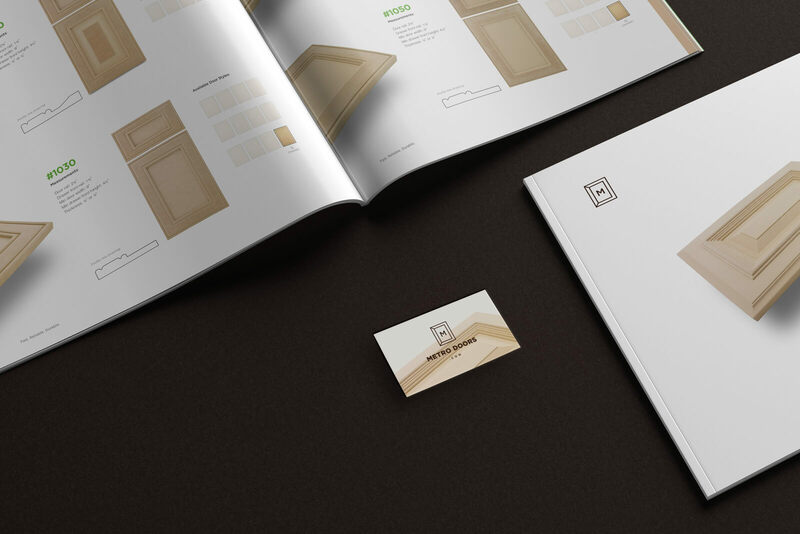 We designed each page to ensure the reader received information seamlessly without being overwhelmed with information. 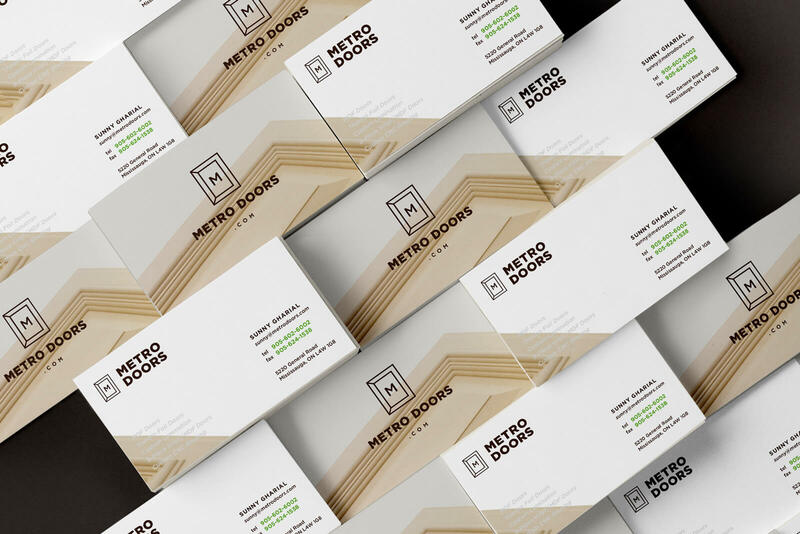 We shot the doors in an angle to highlight details in each door style which were otherwise lost in front facing photos. 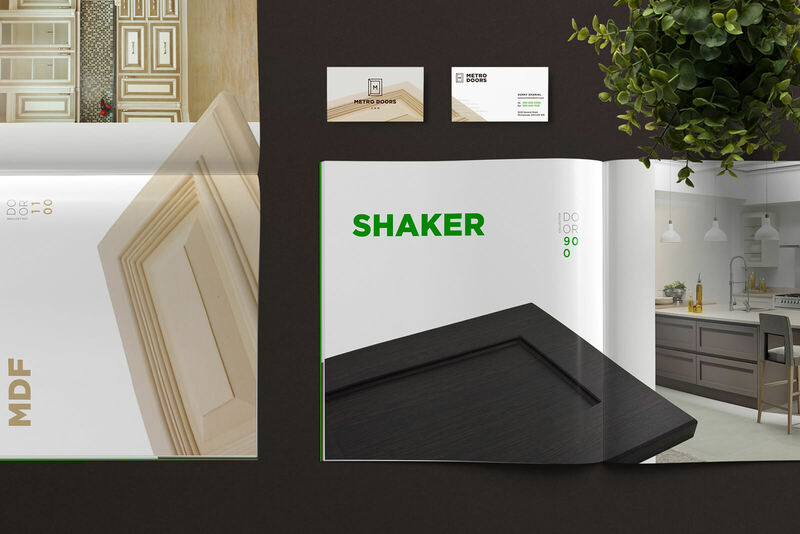 The catalog acted as a marketing vehicle for the company and since the company launch their new identity and catalogs, they saw a 25% increase sales.